Your child falls off the jungle gym and knocks out a tooth. Your spouse is having constant pain in their mouth, and their gums are starting to swell. You manage to crack a tooth when you inadvertently bite down on a rock in your granola. 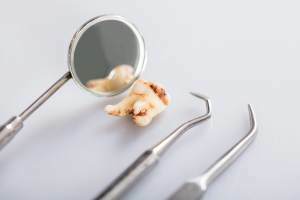 All of these are things are dental emergencies and that should be immediately treated by a dentist, to avoid tooth and health problems down the road. But what if you can’t get to a dentisit right away? SignatureCare offers emergency dental services at our 24 hour facilities for occasions such as these. If a tooth has been knocked out, rinse it off in water, especially the root. Remember, rinse, don’t scrub. Don’t even remove any tissue that might still be clinging to the tooth. If you can get the tooth back in its socket, that would be best. And, of course, make sure the tooth is facing in the right direction when you put it back. If you can’t put the tooth back, put it in a cup of milk, or water with a pinch of salt. Immediately call your dentist. If you can see the dentist within an hour of having the tooth knocked out, there is a much better chance of the tooth being saved. If a toothache is the problem, try rinsing with warm water first. Floss to remove any food between the teeth (often, this may solve the problem without doing anything further). For swelling, use something cold , like an ice pack, on the cheek. Never use a cold pack on the gums themselves; it could damage the dental tissue. If there is swelling due to infection, never try to treat the infection on your own; remember that a toothache with swelling can also be a sign of gum disease. Call your dentist right away. For cracked, chipped or broken teeth, save the pieces, if there are any. Rinse your mouth to make sure there aren’t any chips left. If you’re bleeding, press on the wound with a piece of gauze, a paper towel, a clean cloth, or whatever you have handy (a finger will do in a pinch) for about ten minutes or until the bleeding stops. Avoid swelling by using an ice pack against the cheek or mouth near the injured tooth. Call the nearest SignatureCare Emergency Center to get seen immediately. Remember, these types of injuries can cause additional injury to other parts of your mouth, or infection in the tooth, if left untreated. Some of us tend to ignore dental problems because we just don’t have the time to have them fixed. But why suffer? Here are two little known facts: First, dentists, just like other doctors, factor in time for emergency patients. They know that accidents happen, and they want to be sure their clients are taken care of. 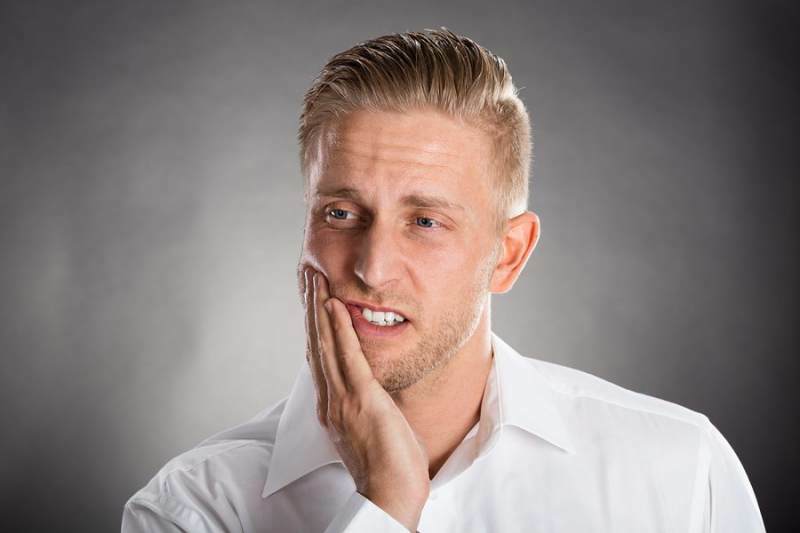 Second, dental problems can lead to other health problems down the road. Studies show that people with gum disease have a higher chance of developing health issues like heart disease and strokes. So if you have a dental emergency, take care of it quickly. You may be saving more than just your teeth.